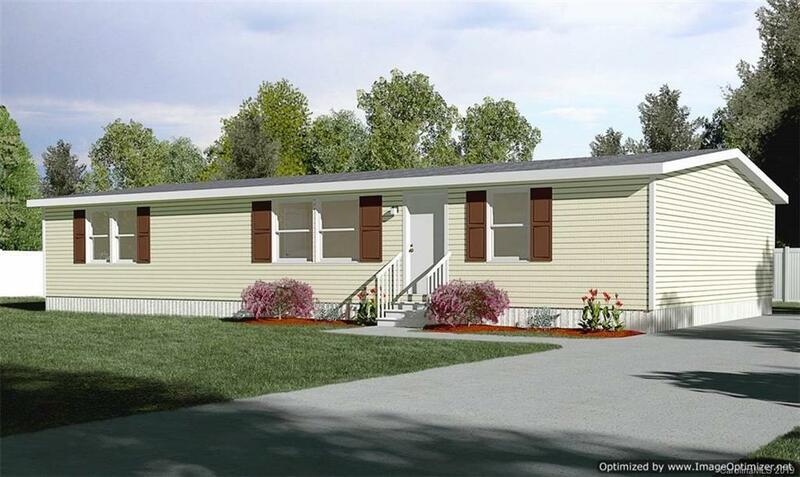 Brand New Manufactured Double Wide Home that should be ready for move in by January 15th 2019. Large open floor plan with large bedrooms. Large half acre lot with concrete driveway and brick front porch. Located in quiet rural area with 100% financing available for qualified buyers. Myers was the best Realtor we have ever worked with. He’s reliable, hones, keeps you up to dated on everything going on. Very honest person no fluff involved. He‘s truly a very great person to work with. I recommend anyone looking to sell or buy a home he’s the man for you.